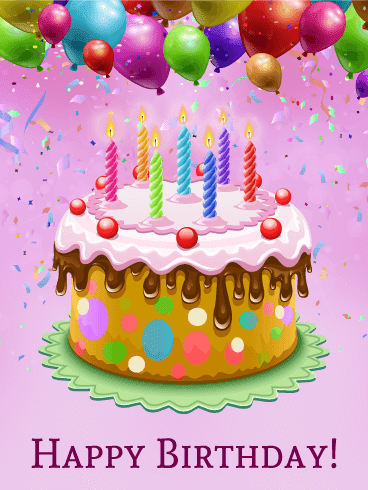 It just happens so that the UVB-76 Temporary Internet Repeater is today celebrating its 7'th birthday! The first setup was a Icom IC-R20 handheld scanner streaming with my desktop computer to Bell Online Shoutcast streaming service on the evening of 6'th of June. Little was I to expect that this will be the dawn of a whole new genre of radio hobby with literally thousands of people (re)discovering a mysteries of shortwave thanx to a buzzing sound from Russia! 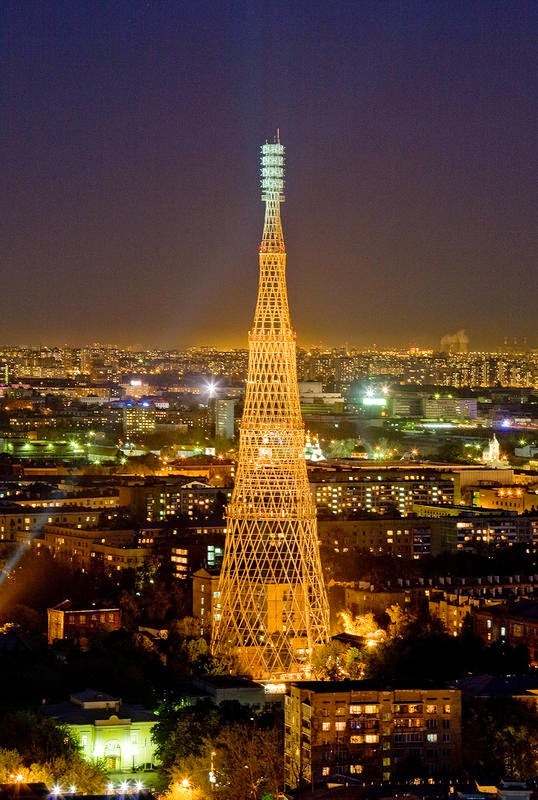 Thank You for Helping to Save the Shukhov Tower! 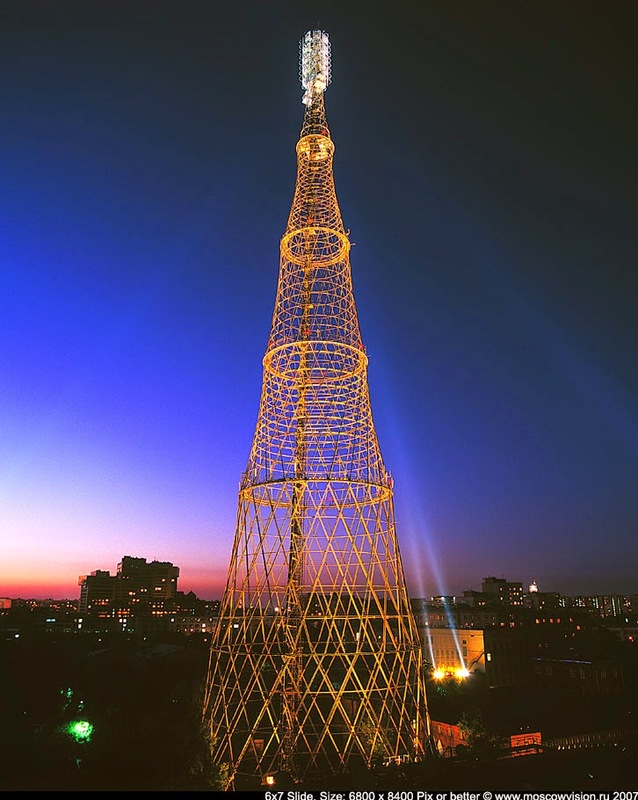 As it appears, the Shukhov radio tower has made it and is now officially preserved as a cultural heritage! Russian newspaper Izvestia has reported (August, 18. 2014 already..), that the object "Radio-Tower, 1922, eng. Shukhov, V. G" with registration number 641 has been declared as "cultural heritage of regional importance" and therefore can not be demolished, moved, changed in construction etc. The english news can be read here. Thank you all for supporting the preservation of one of the legendary landmarks of radio broadcast! Back in 2010 when the UVB-76 Temporary Internet Repeater was set up, the political situation was very different from what it is today. The Buzzer looked like an obscure artifact from cold war past and filled the minds with technology mysticism. Today, the buzzer seems more .. relevant. We are still not exactly sure of its purpose, but for whatever reasons it got upgraded 4 years ago, it seems to keep doing what its meant for. And so will be its internet representation, so I am in a process of doing some smaller and larger upgrades to the repeater. As a first in series, the main signal processing software what captures the signal from radio and processes it to a stream, has been upgraded from relatively old WinradHD to its current offspring HDSDR, version 2.70. The reason was mainly a stability, but as a bonus the 24-hour waterfall has now a nice time scale printed on the left side. Interference source found and eliminated! Glad to announce that repeater is once again running interference-free! Anyway, from now on we have clean signal again and hopefully even better than before thanks to newly installed magnetic loop. As a somewhat late birthday present from Satrian, my SDR radio company, repeater got itself now a brand new magnetic loop antenna! It is fairly straightforward design made out of water pipes and tuned to 4.625MHz. The main advantage over the more classic antenna designs is its directional capabilities. The noise what is hindering the reception for past couple of months is therefore a little less evident, resulting a better SNR now. 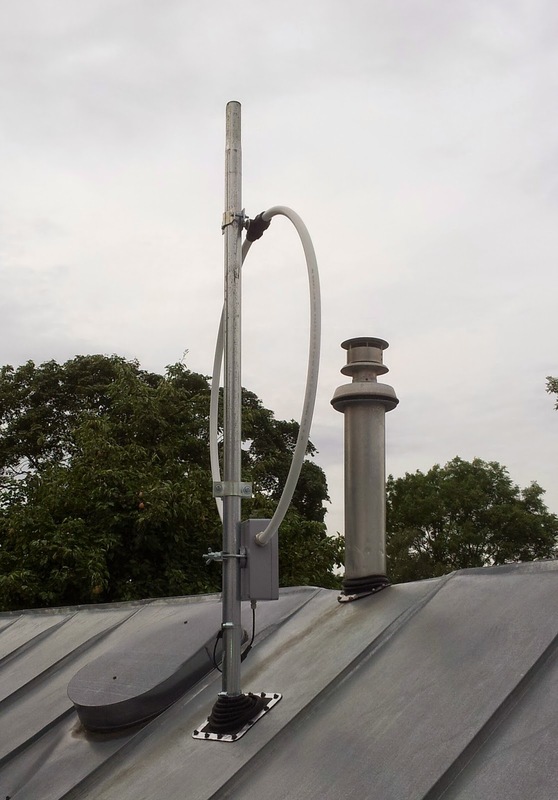 The UVB-76 Temporary Internet Repeater is now more than 4 years old and no significant upgrades have been done since. As Buzzer seems to be alive and kicking as always and as the worldwide situation is heating up daily, the time has come to have some upgrades done. I will be moving the repeater to other server room today with new magnetic loop antenna already set up, what is supposed to take care of some of the QRM (interference) what has been disturbing the reception for past few months. The expected downtime is 17.08.2014 from 2.30pm to 4.00pm UTC. EDIT: Move complete, works nicely at new location! We have all enjoyed the mysteries of radio communication, would it be through unknown signals, number stations or just surfing the shortwaves in hope to find something inspiring. Now it is time to help preserving the very piece of the history of radio. Please take time and sign the online petition to help saving this beautiful landmark in Moscow! The tower seems to be falling a victim of real estate development and so far the Russian State Committee for Television and Radio has given in to government and agreed to demolish it. World leading architects are trying to give a support for those fighting for the tower and signed an open letter for saving the tower. However, any signature worldwide can be a step closer for saving it!